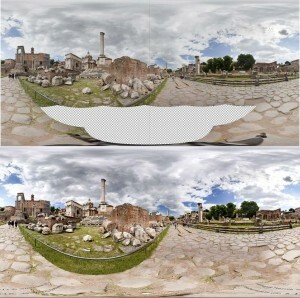 This site offers a service for panoramic photographers. It has been founded by Aleksandr Reznik and is suitable for those who don’t like to spend a lot of time or have difficulties with producing a correct panorama. We offer a stitching of panoramas with parallax errors. This usually includes panoramas from helicopters, handheld panoramas, or panoramas’ shoots at difficult conditions. We also have experience with panoramas which contain big amount of moving objects, usually people. 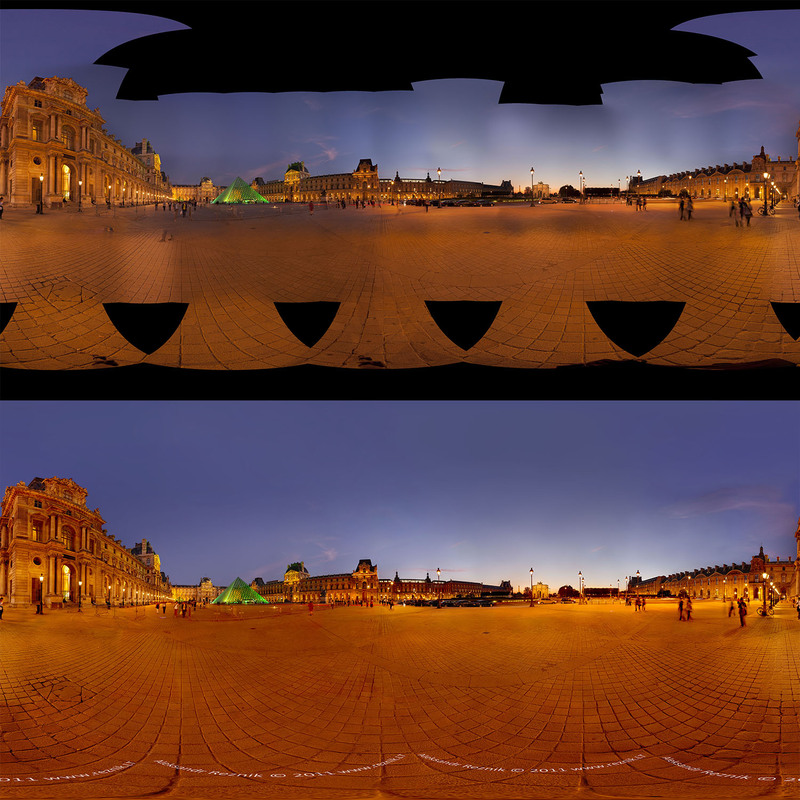 Another field of our expertise – stitching and editing of gigapixel panoramas. The price is negotiable. As this service is provided by panorama enthusiast – some free services might be available (we are just curious about your panorama:). 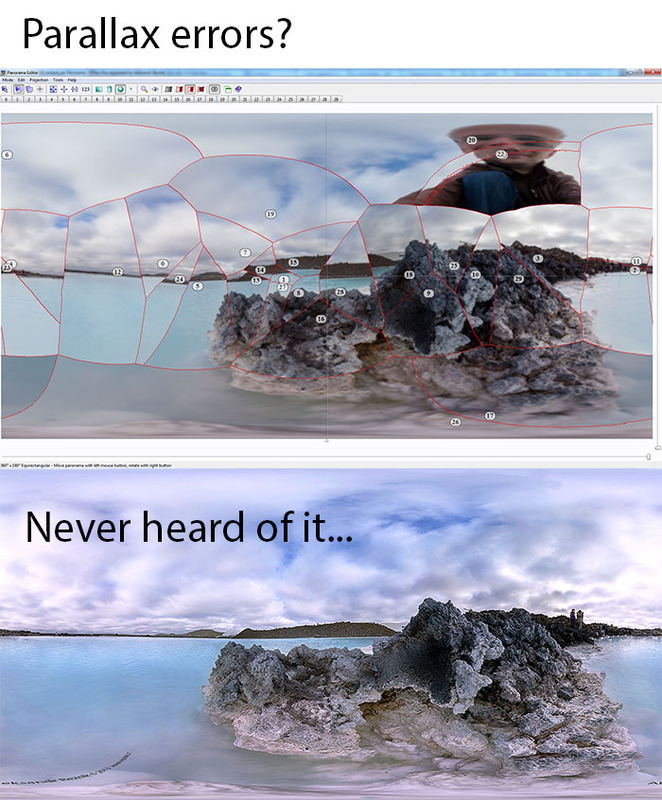 Normally this is applicable to panoramas that don’t take more than 1 hour to process. If it is difficult panorama – it takes about 5 -10 (or more) hours in our professional experience to achieve good results.